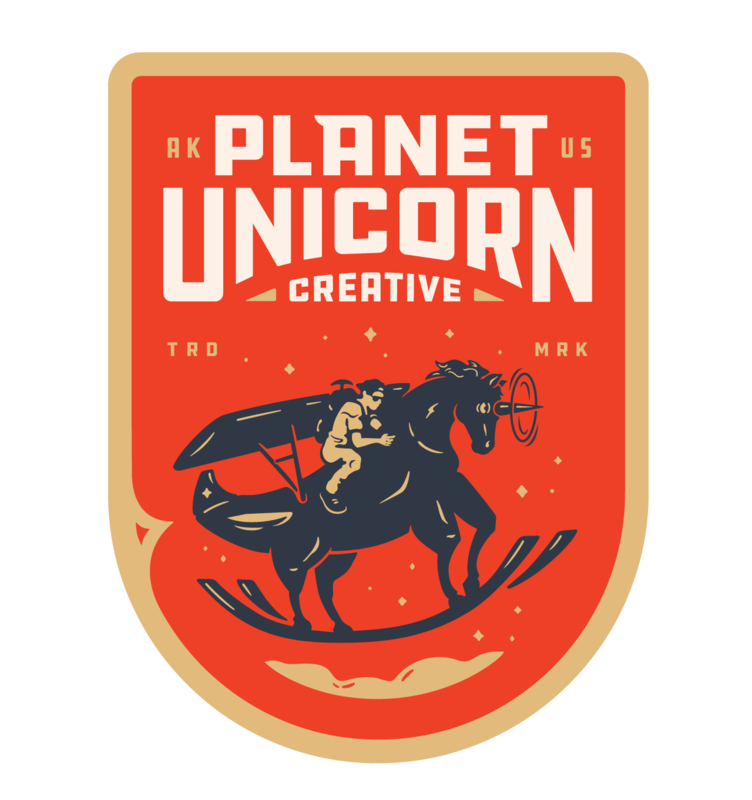 Be sure to check out my new creative business venture. 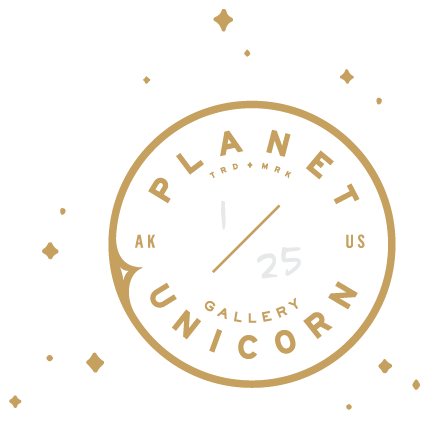 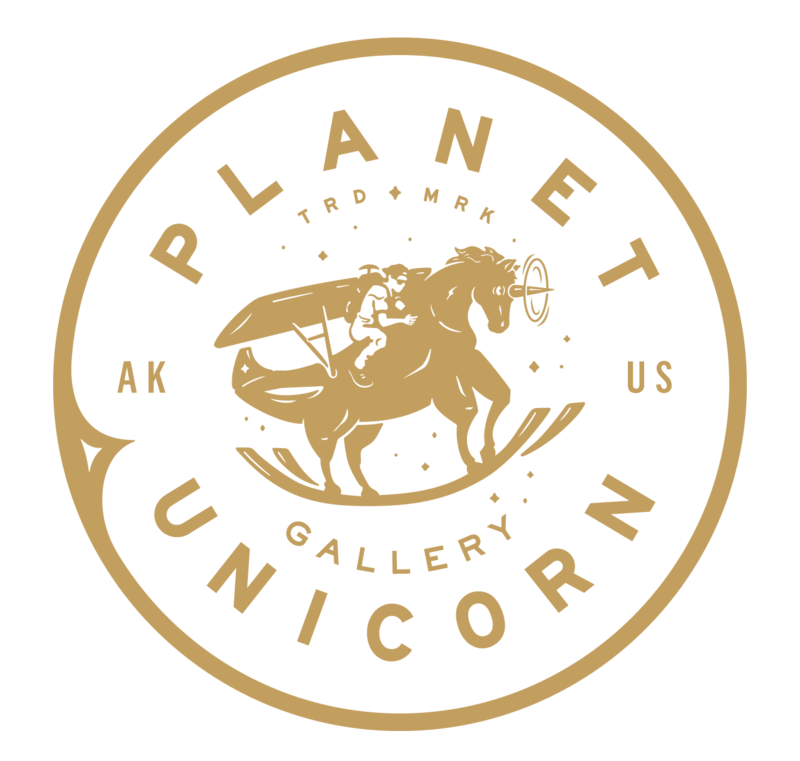 Planet Unicorn is an online storytelling gallery & creative production studio based in San Francisco, California, Anchorage, Alaska and beyond. 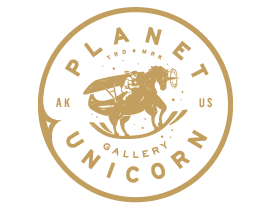 Our Planet Unicron Creative & Pegasus Aerials Team would love to work with you!